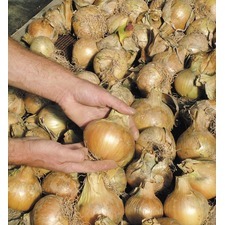 Onions can be sown direct, raised under glass or planted as sets. 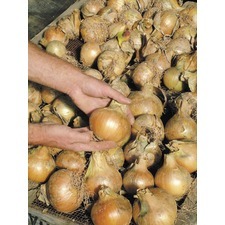 A combination of autumn and spring sowing with the appropriate varieties will extend availability of fresh onions through most of the year. 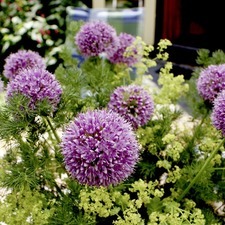 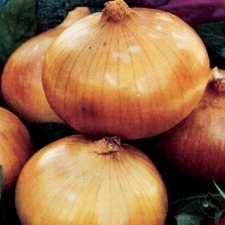 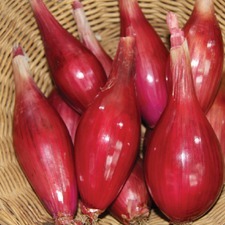 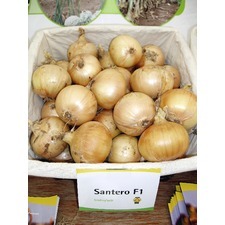 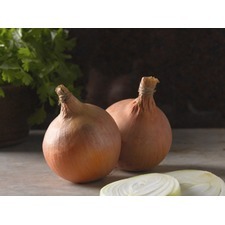 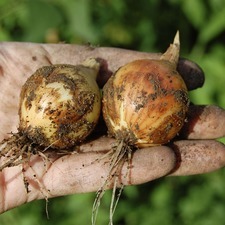 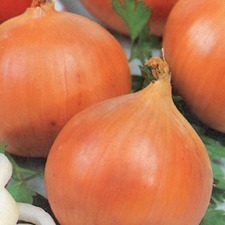 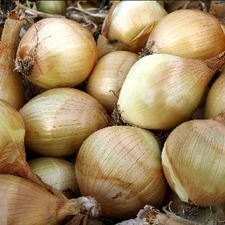 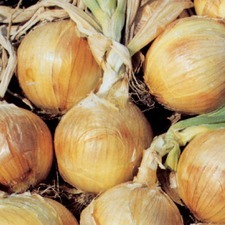 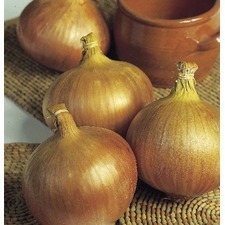 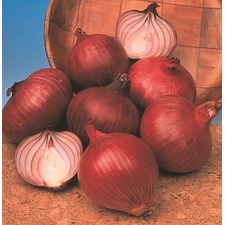 Onions can be grown in pots, and will keep for months if harvested when bulbs are mature and dry.